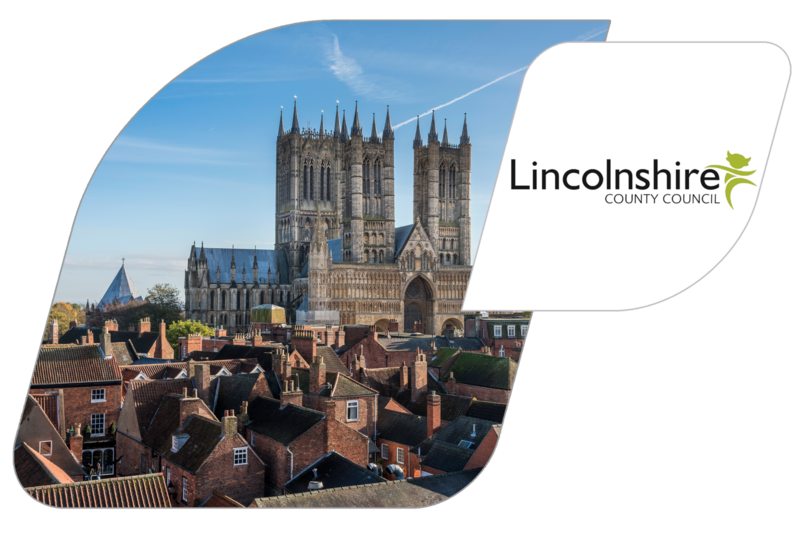 With over 4,500 employees delivering services and support to residents across seven districts, Lincolnshire County Council (LCC) wanted to transform their recruitment process. Discover how LCC was able to save £25,000 through by automating their recruitment administration and 18 days off the end-to-end recruitment process. 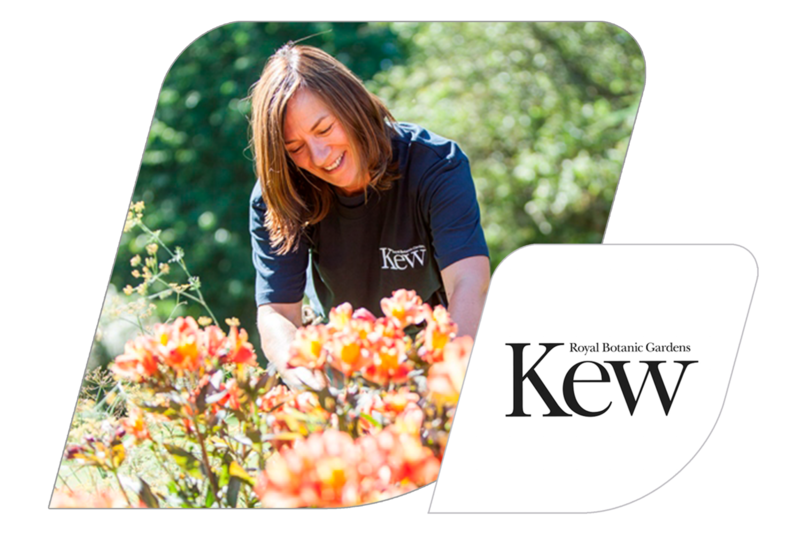 With over 10,000 applications annually, KEW needed to automate tasks and reduce time to hire. Discover how RBG Kew made a tangible cost-saving of around £16,000/annum. 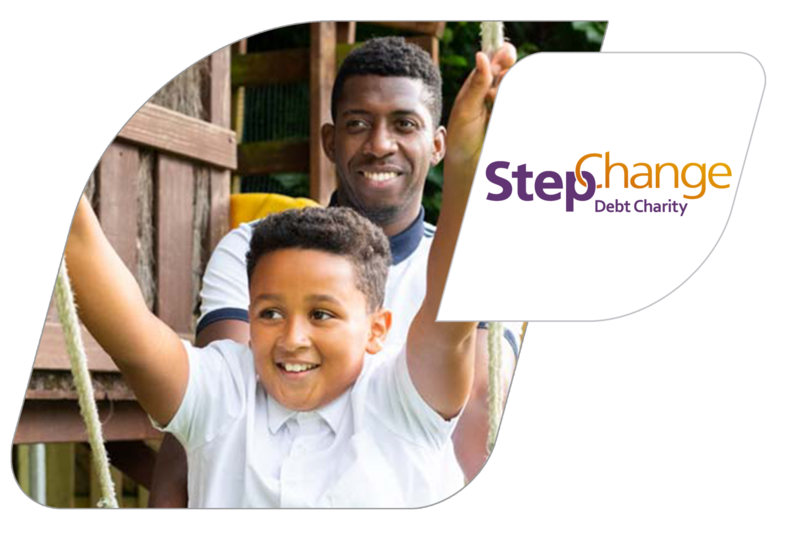 StepChange needed a change. Hireserve ATS enabled them to reduce admin and put their own stamp on the hiring processes. Hear from Carol Barker, as she explains how the Interview Scheduler has saved the charity £20,000 per annum. 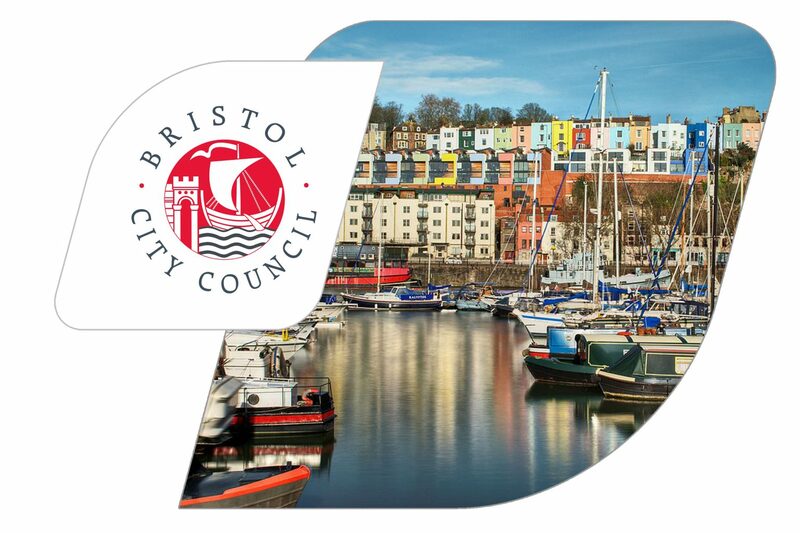 One of the UK’s largest local authorities, Bristol City Council wanted to modernise their recruitment process and empower hiring managers. Find out how Bristol City Council used the Automated References Tool to save £23,510.